The most immersive hunting experience set in an open world teeming with game from graceful deer to hulking bison. 50 square miles of hunting ground is recreated using the Apex engine, offering a rich single-player hunting experience with the option for multiplayer - either co-operative or competitive with up to 8 players. Complex animal behaviour, dynamic weather patterns, day and night cycles, simulated ballistics, realistic acoustics and event scents carried by the wind all affect the world. theHunter: Call of the Wild was released on PS4 and Xbox One 570d ago in the US and the UK. 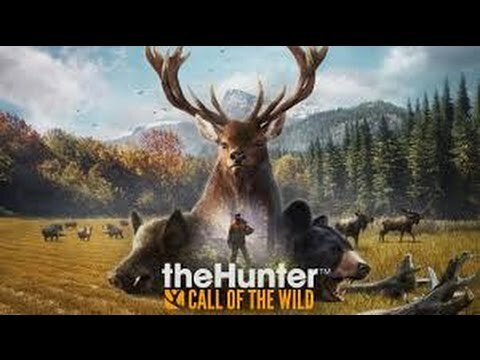 Notify me when theHunter: Call of the Wild is available. Based on 2 theHunter: Call of the Wild reviews, theHunter: Call of the Wild gets an average review score of 77. Indeed, theHunter: Call of the Wild is aimed at a specific target audience, and if you’re in that group, you’ll be playing this for far longer than you’d expect.